Woodstock is a range of rugs designed for regular heavy use. The collection features an excellent array of modern rugs that are highly durable and very affordable. 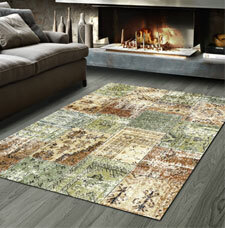 With contemporary eye-catching designs, a soft feel and outstanding value; Woodstock rugs are an excellent choice.